The clock is ticking – every attack is less than 24 hours away. 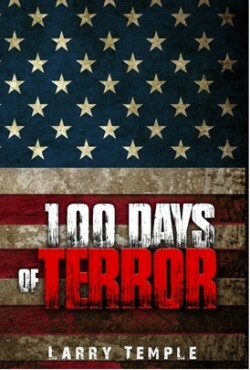 FBI agent Noah Reardon is at the center of the most devastating series of attacks in U.S. history. Follow Reardon on this journey of terror and redemption as he battles his own demons while attempting to stop the next attack that is always just a day away.